Call us TODAY at 1 800 969-1998 for a free estimate! 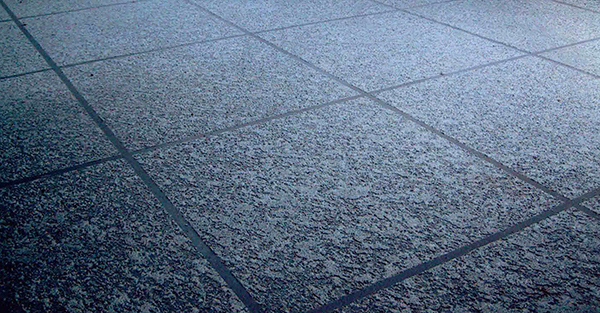 Gemstone Concrete Coatings, Inc. is an applicator of decorative acrylic coatings, interlocking pavers, cementitious waterproof coatings, urethane deck coatings, and epoxy floor systems (colored quartz and vinyl chip seamless floors). We are a supplier of decorative concrete coating materials, concrete cleaning supplies, and colored and clear sealers (both solvent and water-based). We also offer SAFE-OFF, our river gravel epoxy dissolving, nontoxic solution. Gemstone Concrete Coatings prides itself in maintaining the highest standards in our industry. We have been in the acrylic coatings and concrete pavers business for more than 20 years, providing consulting and innovative solutions for many project requirements. Our concrete coatings, epoxy flooring, and concrete pavers have exceeded expectations for the last two decades. The contractors at Gemstone Concrete Coatings have more experience and jobs completed than any other around. Trust in us for your paver cleaning and sealing needs. Make sure your surfaces last as long as possible! Read our maintenance instructions to assure proper care for your pavers.